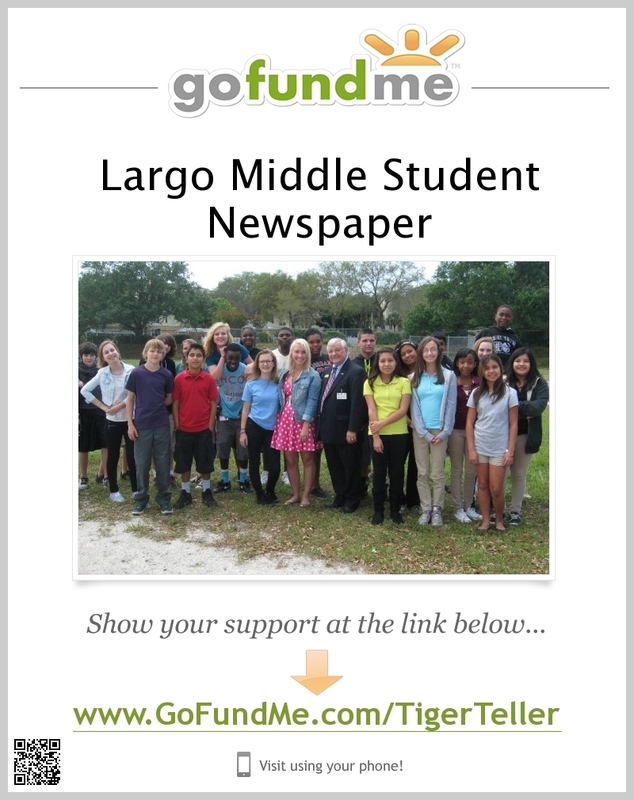 Help the LMS Tiger Teller! So, I started the Largo Middle School student newspaper this past year (first one since 1963) and realized I needed some help. Now, we are asking for donations to help their stories get published on a newspaper that we can hand out to the entire school. I am hoping to raise $1,000 to help fund the Tiger Teller and help my students have something to take home with them to show off their hard work. LMS has many low income families and this would be a great way to positively impact their lives. The solution to those with cats who pee where they want!